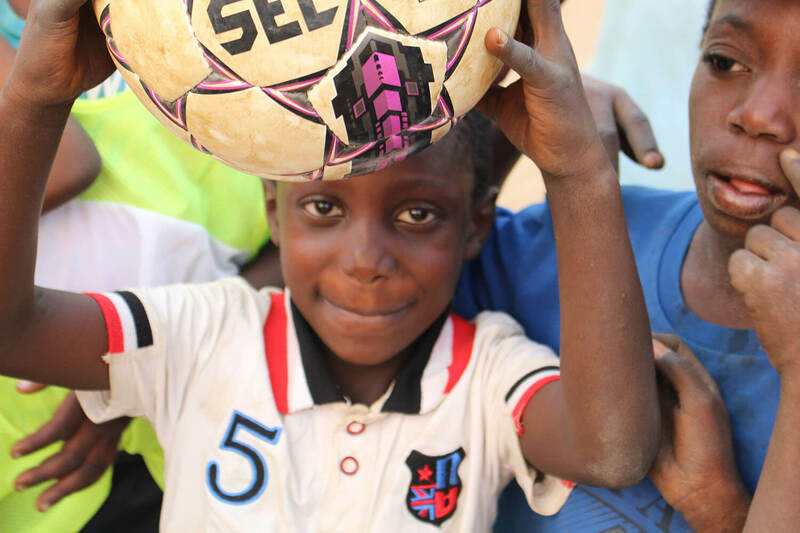 It is no secret that football has the power to bring people together, it is a unifier as much as it is a sport. 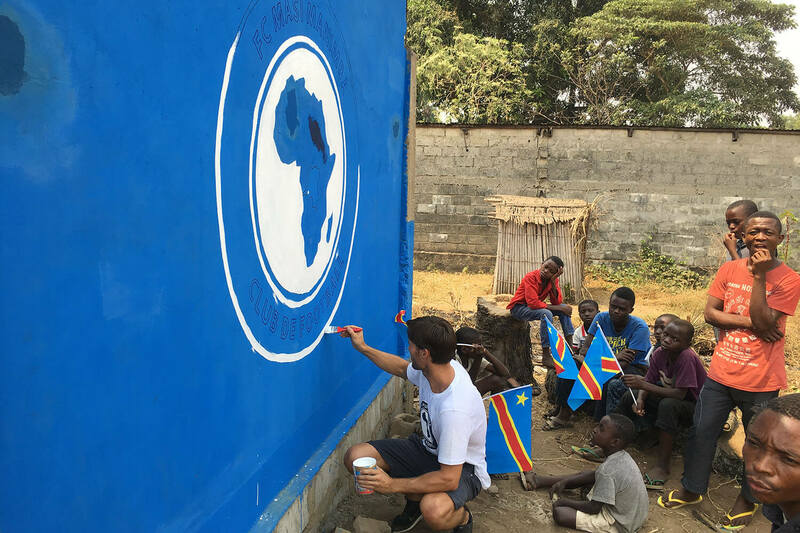 We wanted to create a space where kids in the Democratic Republic of Congo could gather outside of school hours and exercise not only their bodies but also their minds while learning about the spirit of teambuilding and community. 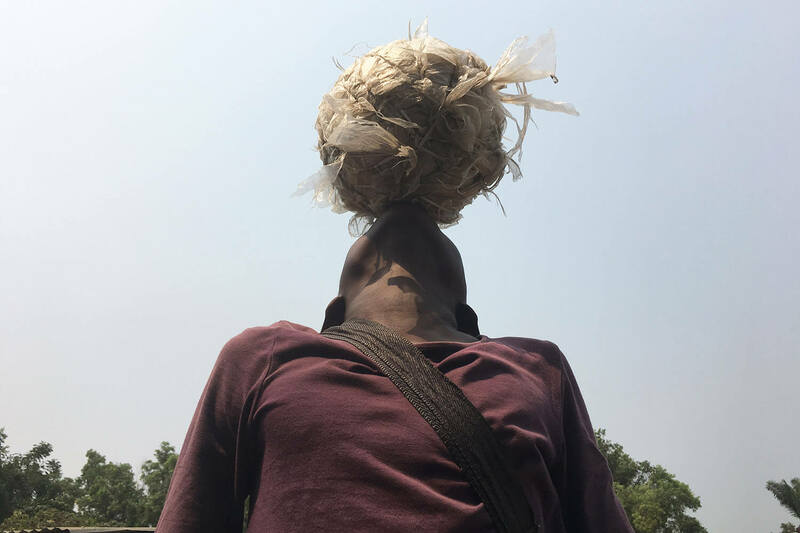 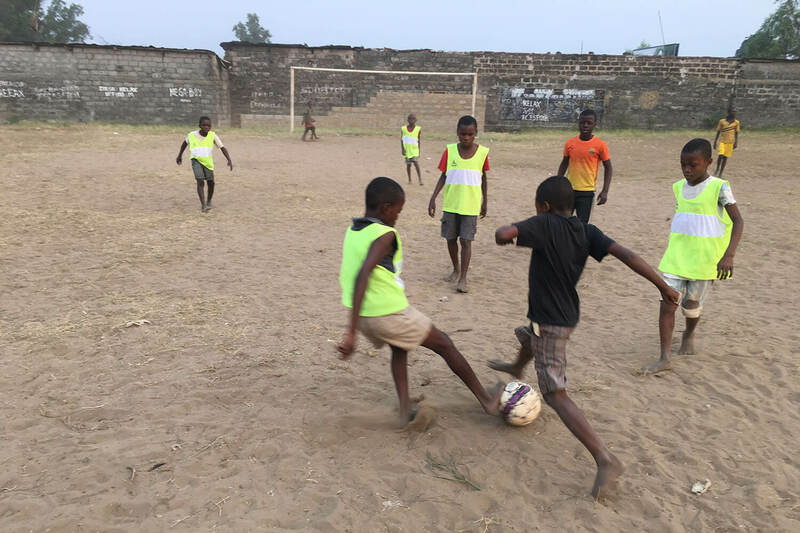 So, some years ago we collected heaps of footballs and cleats and headed over to the DRC to build a space where they could do all of the above. 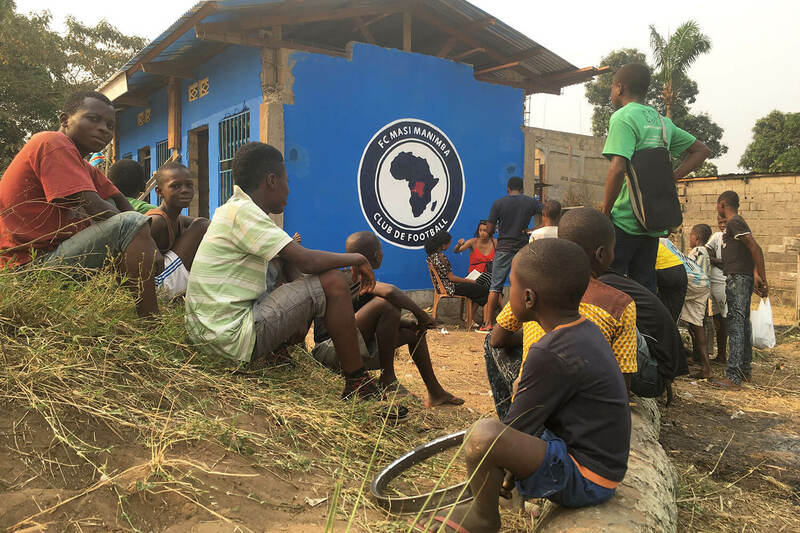 And, with the help of generous donations and in collaboration of the local community, we built it, from scratch, literally. 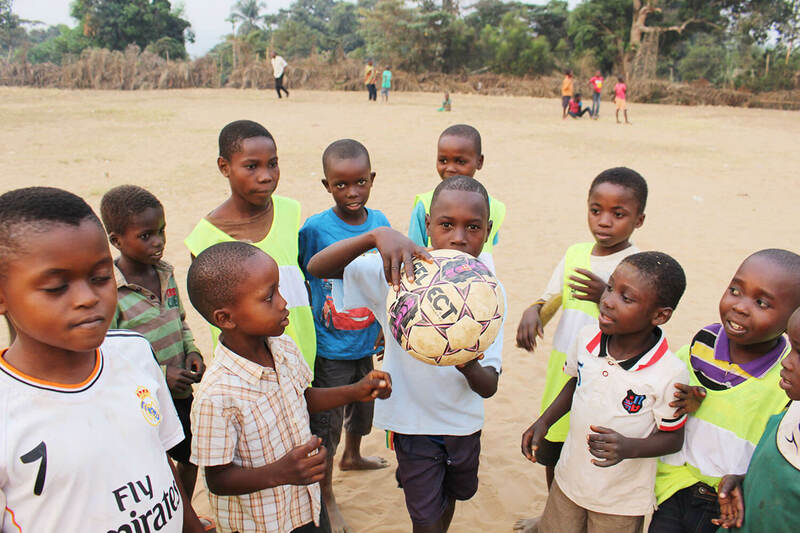 From a football club to an activity center. 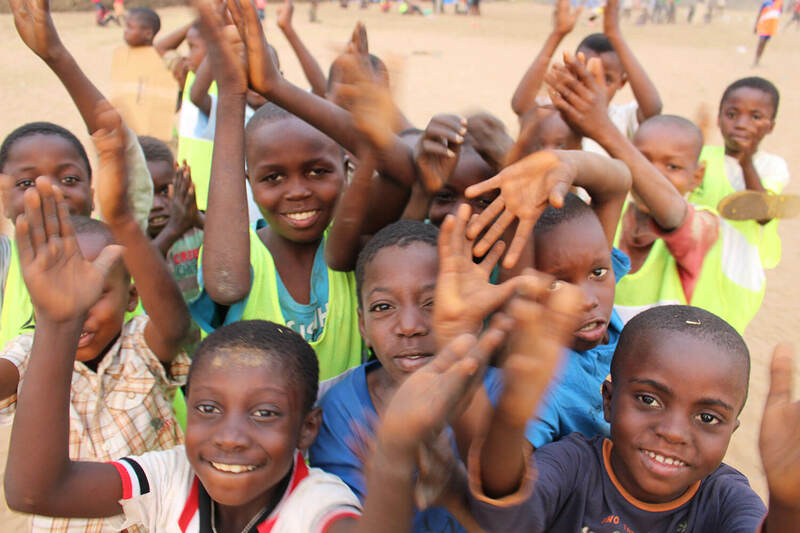 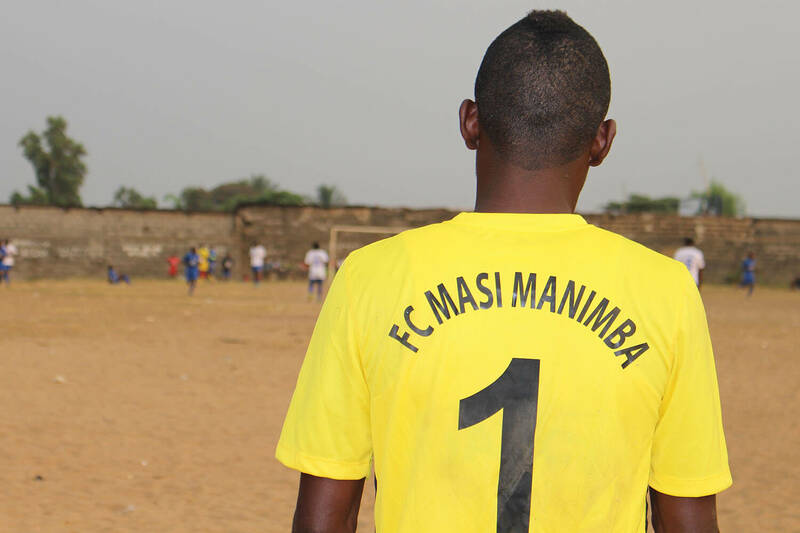 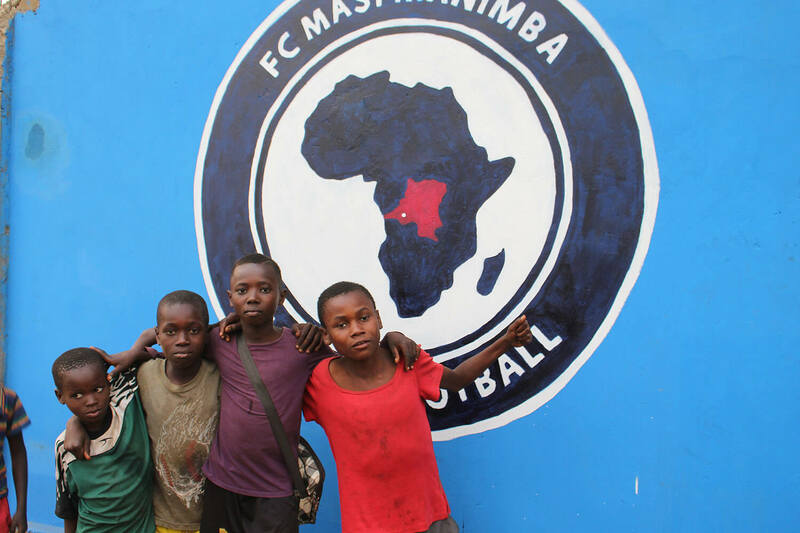 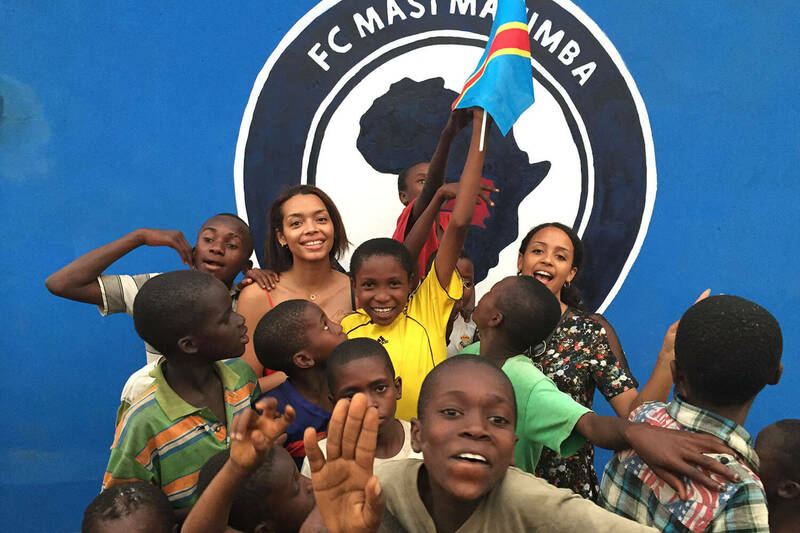 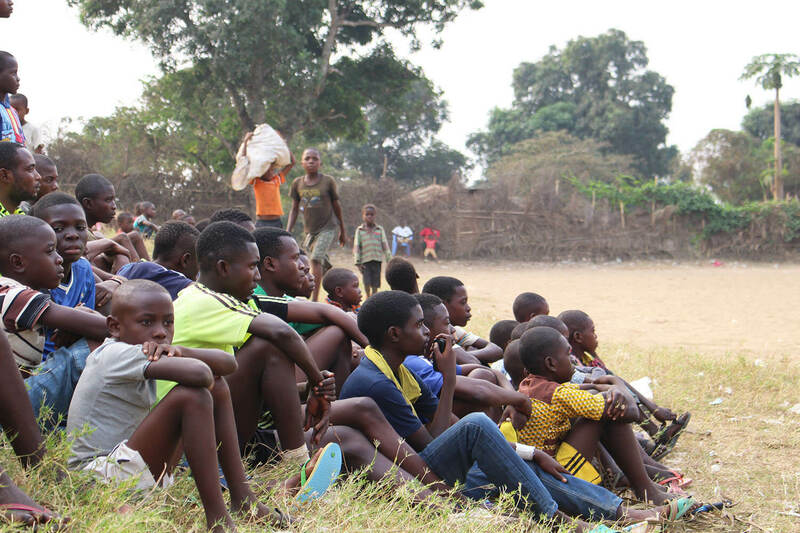 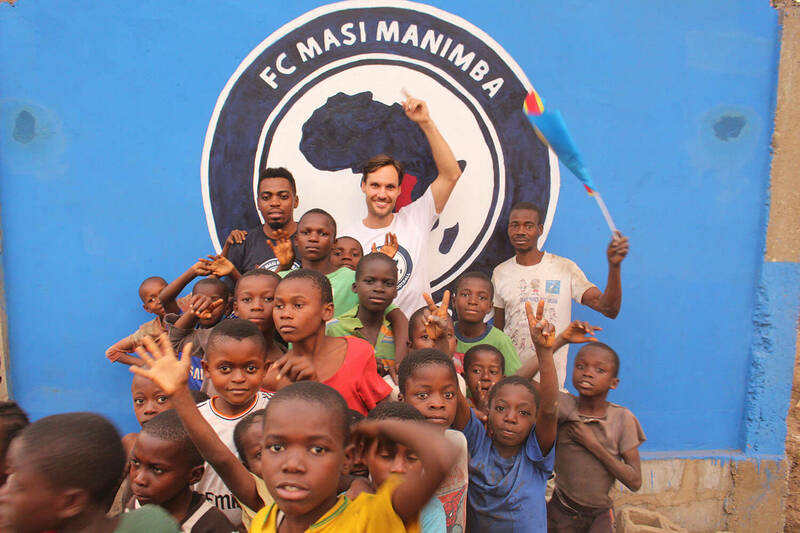 We wanted FC Masi Manimba to be more than a football club, for it to also be a kind of activity center. 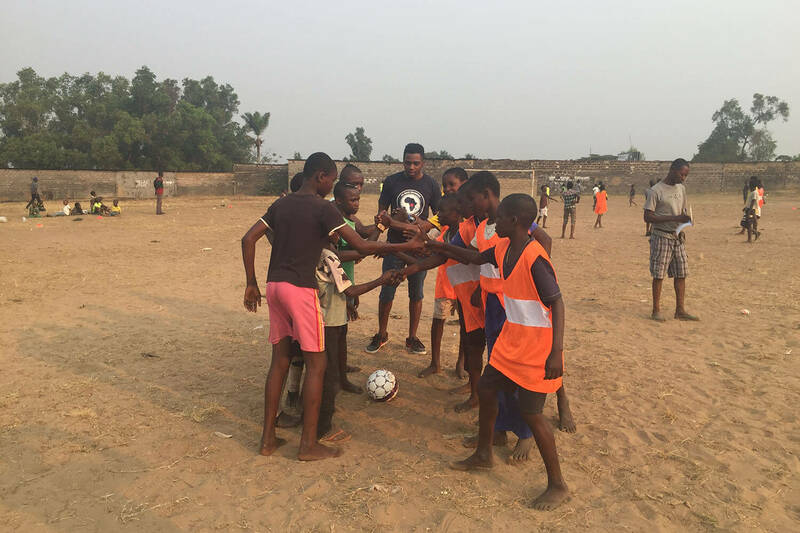 The only requirement to have access to the facilities is for the kids to sign up to become club members, which is free of charge. 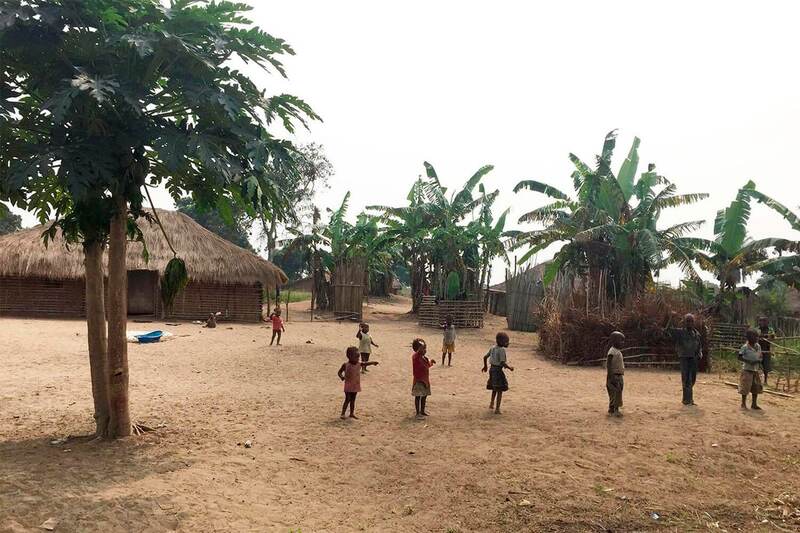 The center is equipped with computers with internet access which has exposed the kids to new forms of information and through the matches they have played with other villages they have been exposed to new places and communities. 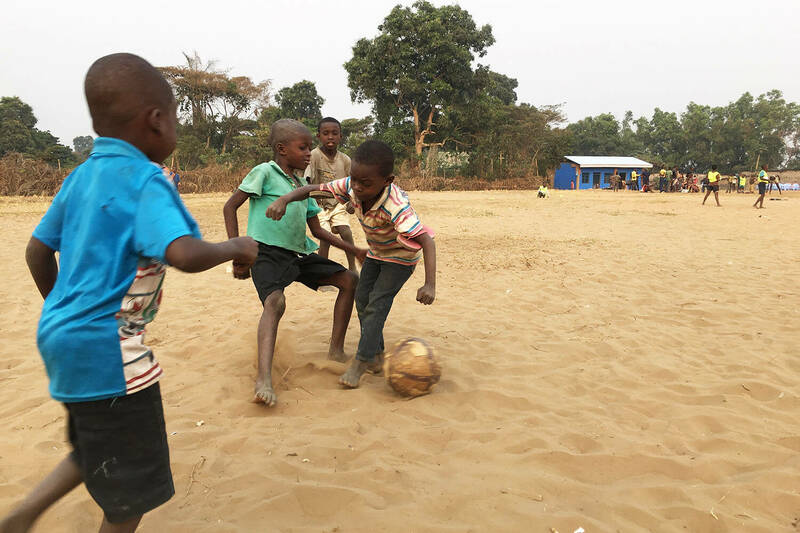 Today, around 400 kids from the ages to 6-25 play here everyday. 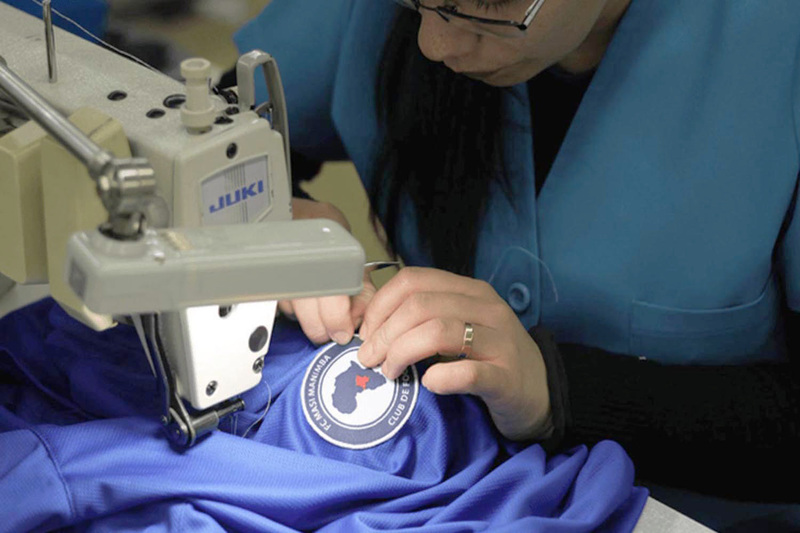 From making t-shirts to making football jerseys. 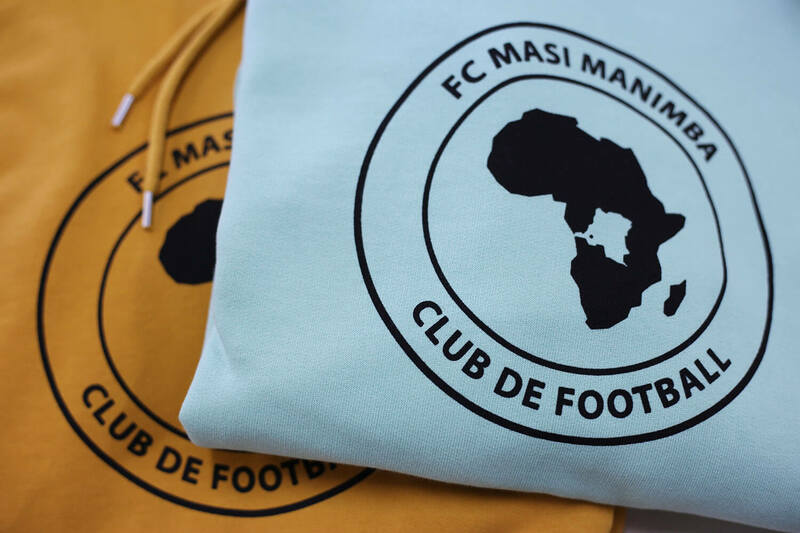 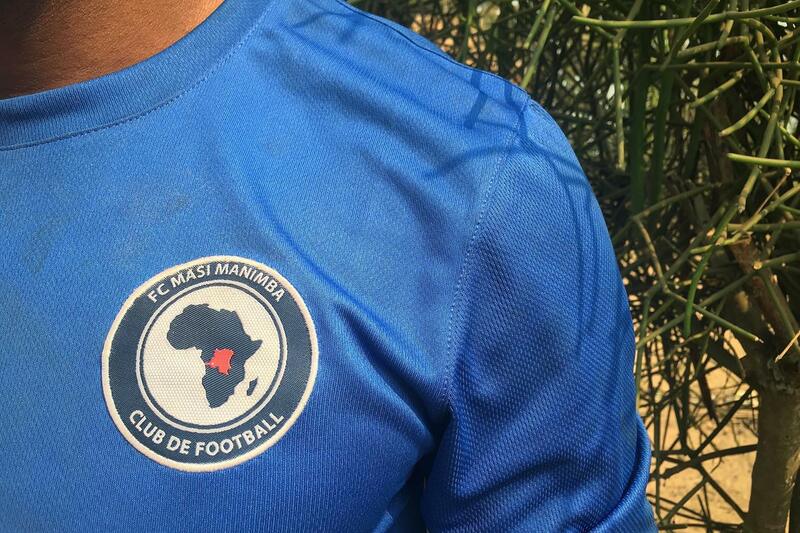 We produce all our products in Portugal so the next logical step of course was for us to produce all the football jerseys for FC Masi Manimba in Portugal too. 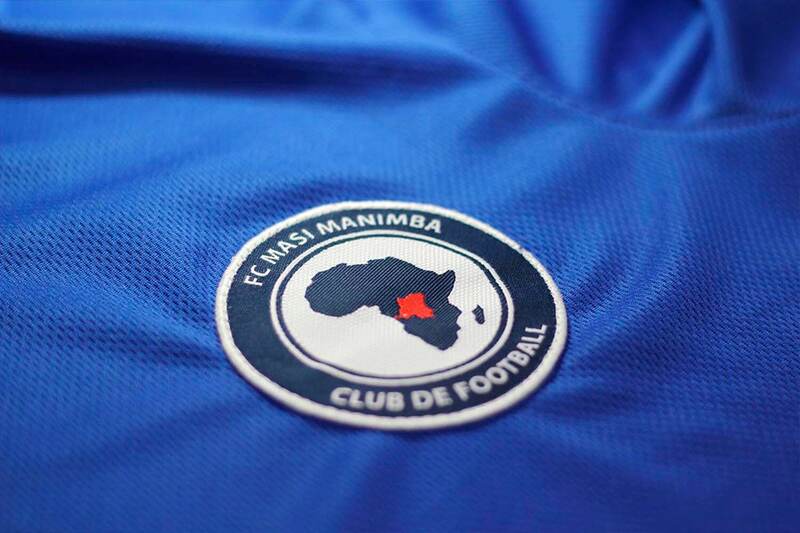 This was a new ”athletic” challenge for us, the designing of the club’s logo and of the jerseys. 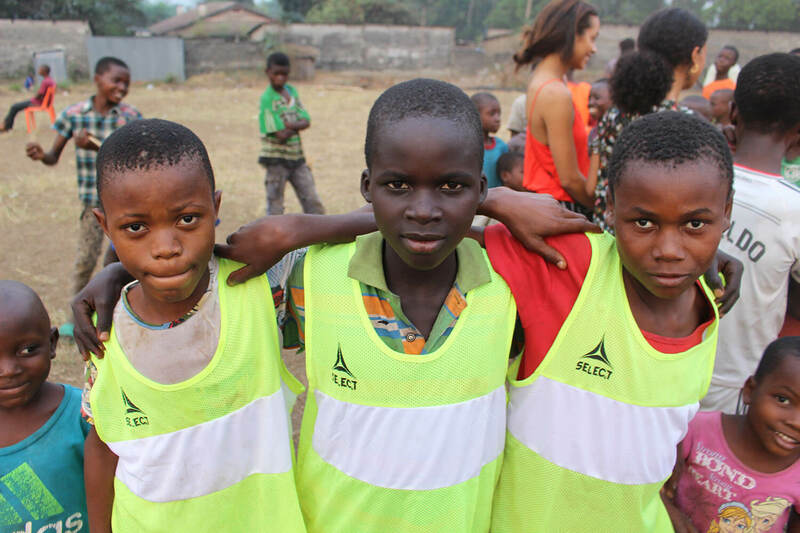 A challenge we loved being part of, the diving into the realm of sportswear. 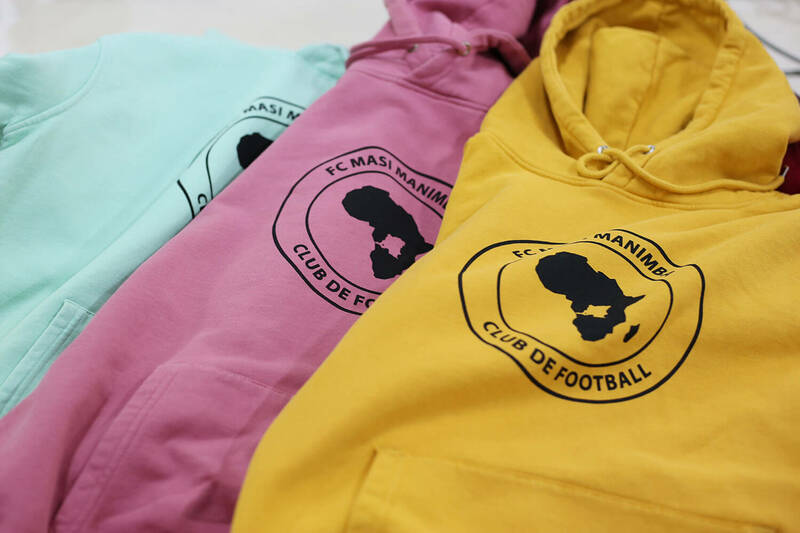 Just like our t-shirts and other accessories, these jerseys are super colorful and of the highest of qualities.